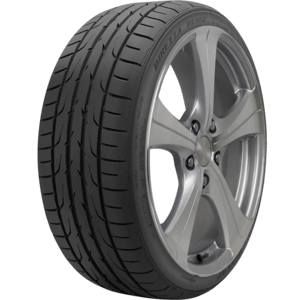 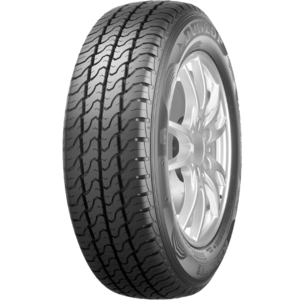 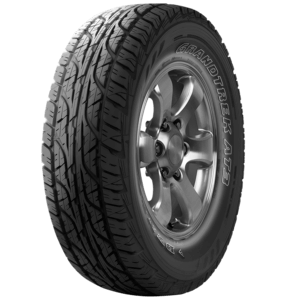 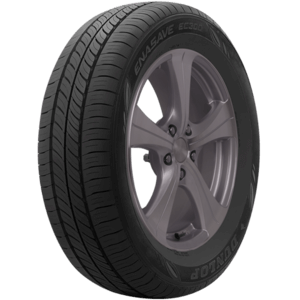 The Enasave 2030 is made with a focus on energy savings and has reduced rolling resistance. 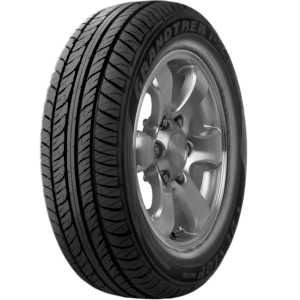 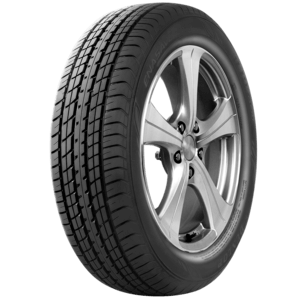 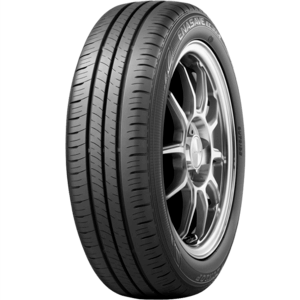 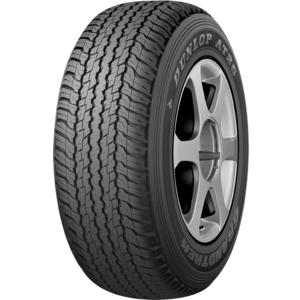 A symmetrical designed fuel efficient, balanced tyre. 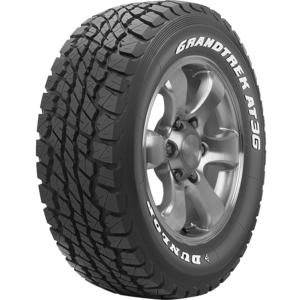 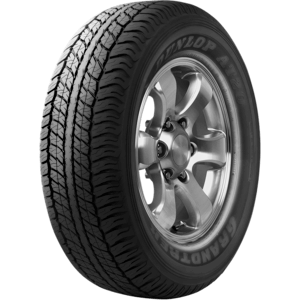 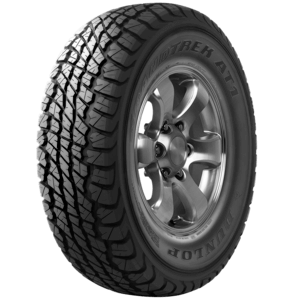 The Grandtrek AT25 demonstrates a smooth drive on highway and features some off road use.